The "mispresses saga" continues with this rare korean "BAD" cd. 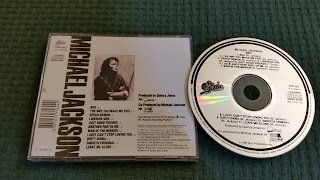 This is the very first press (on the front sleeve of the booklet there's still the red bonus track 'Leave me alone' advice, and the catalogue number is clearly of an early Korea press. 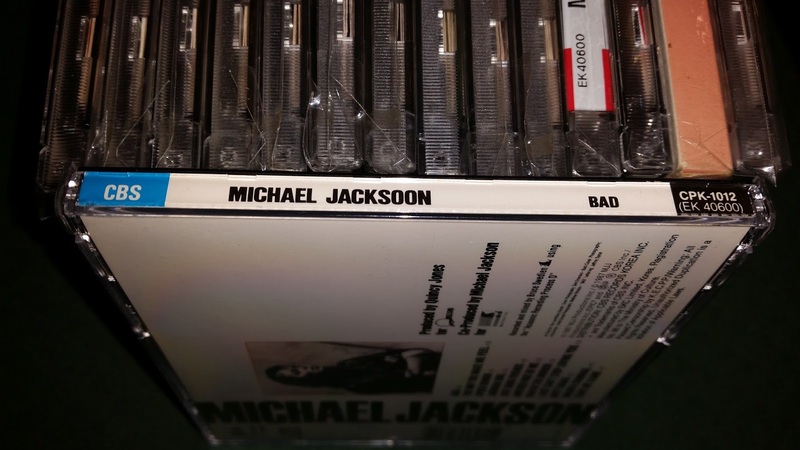 Where's the mistake? 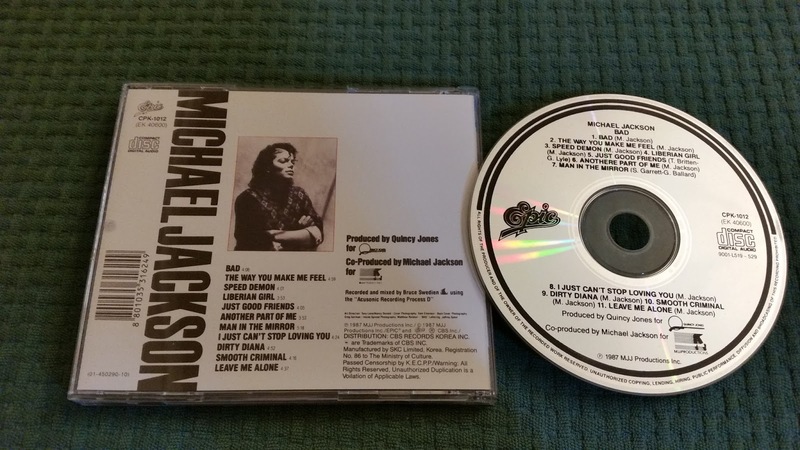 It's on the back insert of the cd, and exactly on the spine : Michael Jackson's name was mispelled as "Michael Jacksoon"!!! 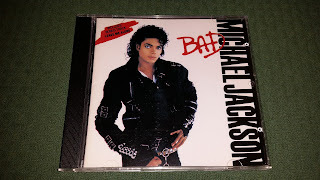 This is a kind of mispress you can find and easily admit on several bootlegs but...this is a 100% official press!! 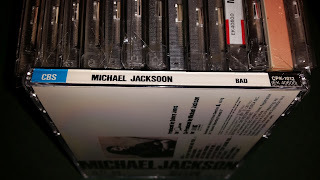 Obviously, the mistake has been corrected on subsequent re-releases.